Dr. Gregory Levitin, M.D. was first drawn to the specialty of vascular birthmarks after one of his twin daughters was diagnosed with a large hemangioma that required medical and laser therapy, and ultimately surgical treatment. Combining this unique personal experience with his extensive training, Dr. Levitin is one of just a handful of specialists across the entire country that is trained to treat vascular birthmarks. 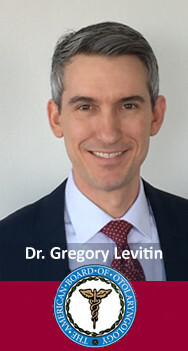 Dr. Levitin’s specialties include the medical and surgical treatment for children and adults for all types of vascular birthmarks, including hemangiomas, venous malformations, lymphatic malformations, port-wine stains, and other vascular tumors. Dr. Gregory Levitin, M.D. 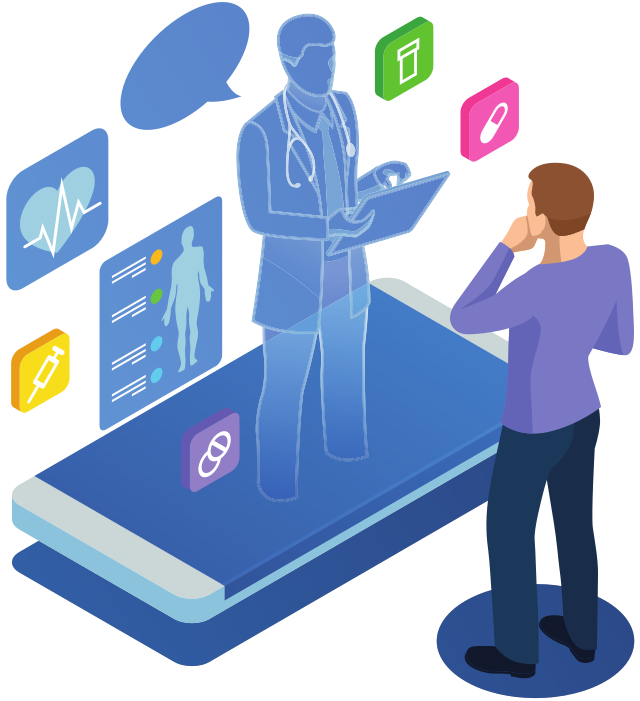 is often consulted by his peers to evaluate patients with complex and advanced disease, and works closely with each patient to develop an individualized plan of treatment combining the the safest, most advanced and minimally invasive techniques. Dr. Levitin recognizes that seeking treatment for a vascular anomaly can be a life-changing experience, so he strives to provide as much individualized attention and information as possible. Dr. Gregory Levitin, M.D. is a board-certified Otolaryngologist-Head and Neck Surgeon and a Fellow of the American Academy of Otolaryngology-Head and Neck Surgery (AAO-HNS). Dr. Levitin earned his medical degree from the University of North Carolina School of Medicine and completed his residency training in Otolaryngology-Head and Neck Surgery at the prestigious Mount Sinai Medical Center in New York City. Dr. Levitin was selected as one of America’s Top Doctors by Castle Connolly for 2018 and is honored to be recognized by his peers as a leader in the diagnosis and management of vascular birthmarks. He is the author or co-author of several book chapters and national journal articles in the field of hemangiomas and vascular malformations, and has presented his work at several national and international meetings.